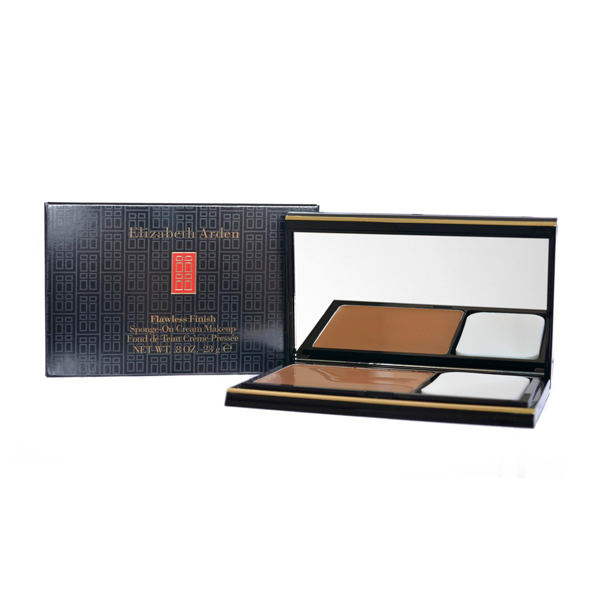 This creamy foundation glides over skin for a flawless, even-toned look and full coverage that lasts all day. Micronised Diamond Powder diffuses light to instantly minimise the look of fine lines, pores, discolourations and imperfections. Dull skin is immediately revitalised with a radiant glow and skin feels moist and supple. Apply dry for full coverage. Apply with a damp sponge for a lighter finish.